The grass is always greener, they say. There are many motorcycles that are not available in the United States (where I got my motorcycling bug again), but that you wish you could. 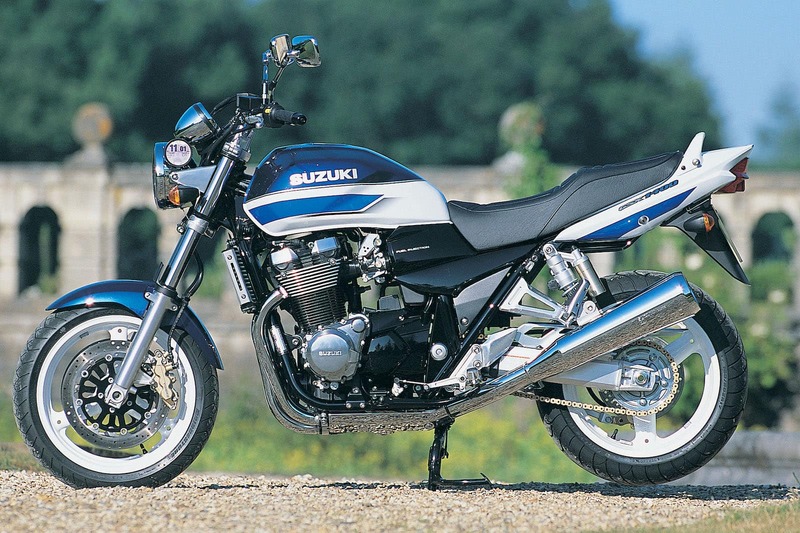 We're not talking about the tiny 125cc motorcycles popular in most of the developed world. Those might be fun (and you can get a few in the US), but they're generally unsuitable for America because of the high and loosely-regulated speed limits on the highways. 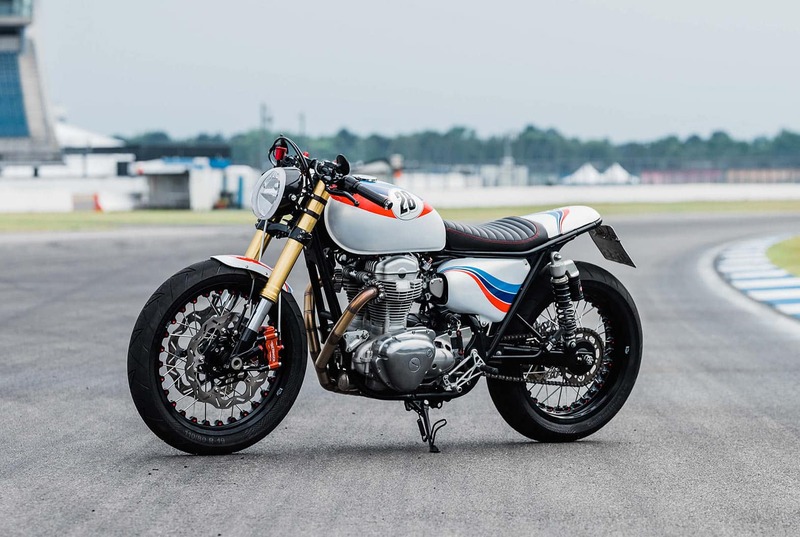 No, the below are motorcycles you can't get in America that you actually wish you could. They range from big bruiser inline-four motorcycles, which never sold well because of the popularity of locally-made big-bore V-twins from Harley Davidson and Indian, down to screaming four-cylinder 250cc motorcycles, that just never sold well in general (probably because they didn't sound right going at 85mph). Nonetheless, these all have cult followings outside America and people regularly grumble on forums that they wish they could get them. 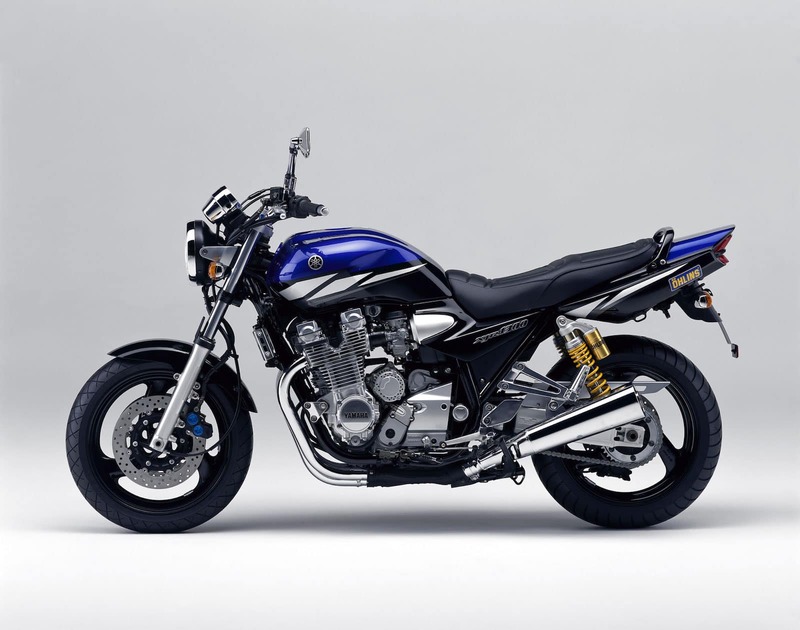 This is the torquiest of the big bore inline-four muscle bikes (comparing the venerable and gorgeous Kawasaki ZRX1200R and the Yamaha XJR1300, another one only available in Oz). The ZRX is happy to pull top gear from 25mph and roll on to top speed with a minimum of fuss. 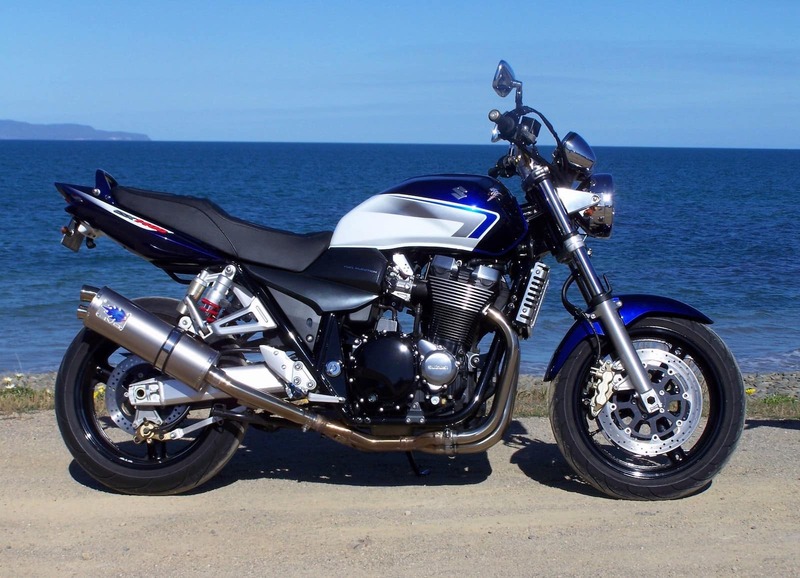 The XJR manages the same from 20mph with added gusto, but the GSX slays them both with a gobsmacking performance which sees it cleanly hook top from below 15mph and accelerate away at a significantly faster, glitch-free pace. In these days of peaky, high-revving sportsters, that’s a welcome change. 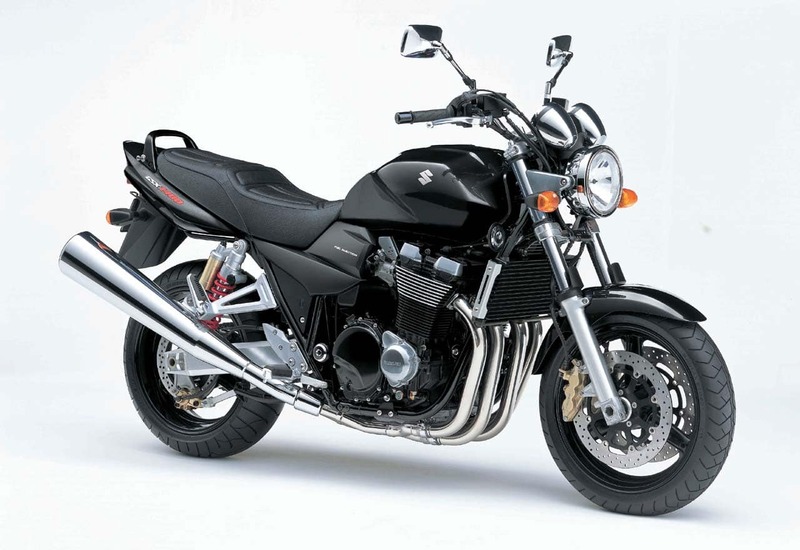 Here are some other photos of the Suzuki GSX1400. It's definitely not a Triumph Scrambler. 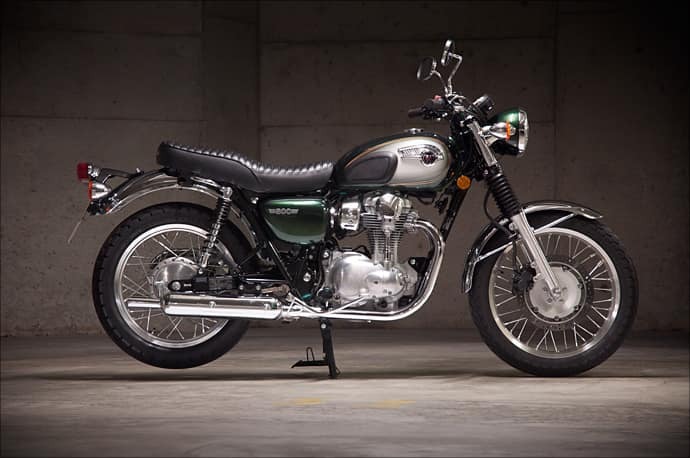 Often compared to a Triumph Bonneville, the Kawasaki W800 it has a lot in common, but some important things that set it apart. 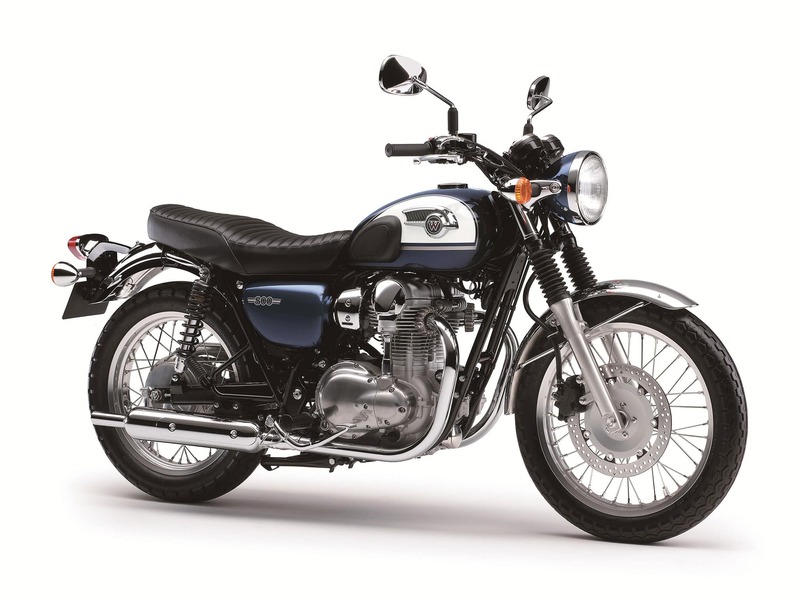 Both Kawasaki and Triumph have a lot of 'old motorcycle' history, even if the Bonneville popularised that style of retro standard more than any other model. First the similarities... ok it looks similar. Sometimes better (like it lacks a few annoying details in the engine bay the Bonnie has), sometimes worse (like the tank badge). 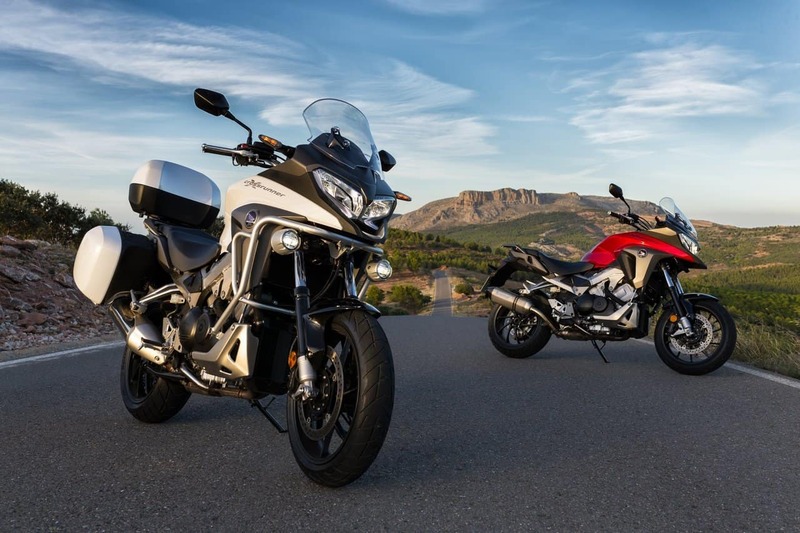 The engines are comparable (800cc or 865cc flat twin, 180 degree configuration). The difference, however, is in the engine's traction power. 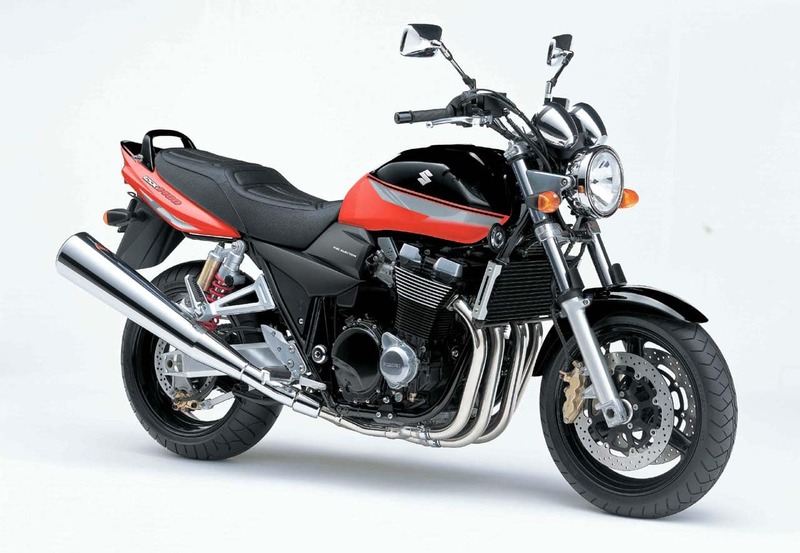 The Kawasaki is geared for much more low down torque, in fact peaking around the 2,000 rpm level. It's not a high speed motorcycle (and is best ridden under 110 km/h). But that's exactly why it's great for Australia, where speed limits are extremely strictly enforced. It tops out at around 50hp, but with torque from down low it is fun where it counts. Frankly I'm mostly grateful... it's exhausting always riding 80-90 mph in the US out of a sense of obligation. 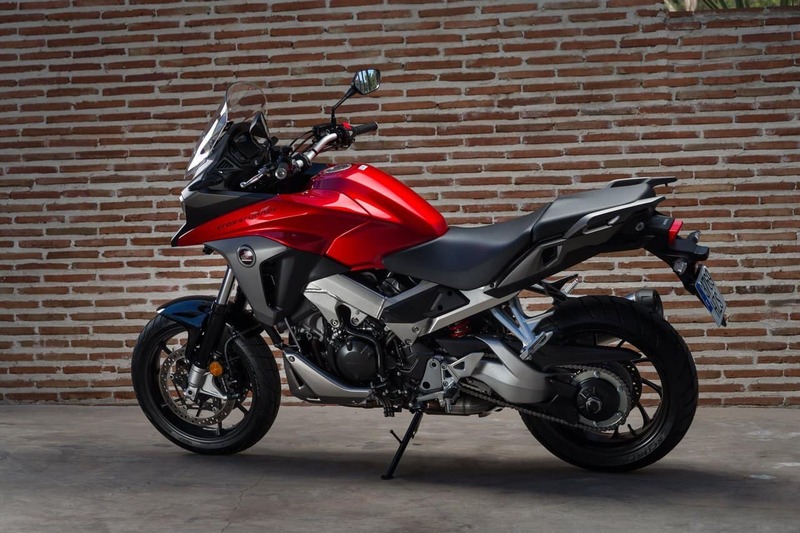 A CBR250? 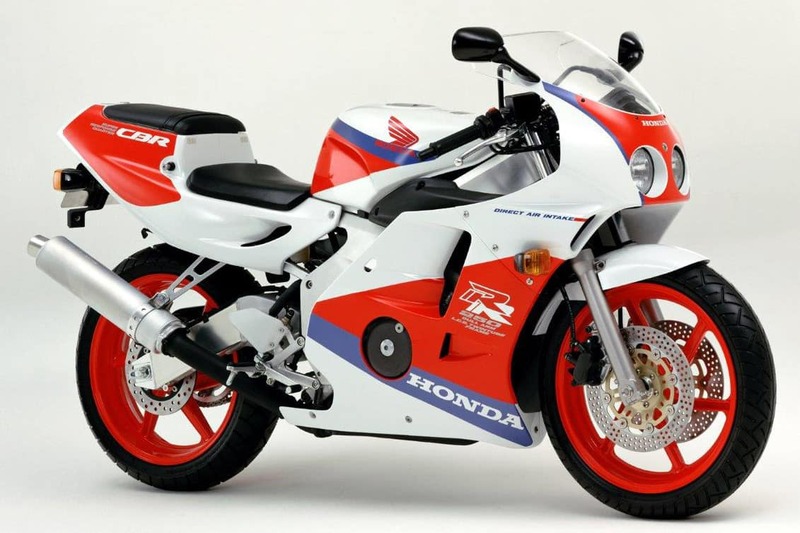 Yeah but no ordinary one... this one is a four cylinder motorcycle with a redline at 20,000 RPM. It SCREAMS. You could actually get this in the US for a couple of years (early nineties), but in Australia it was available up to the year 2000 (though was last manufactured in 1996). 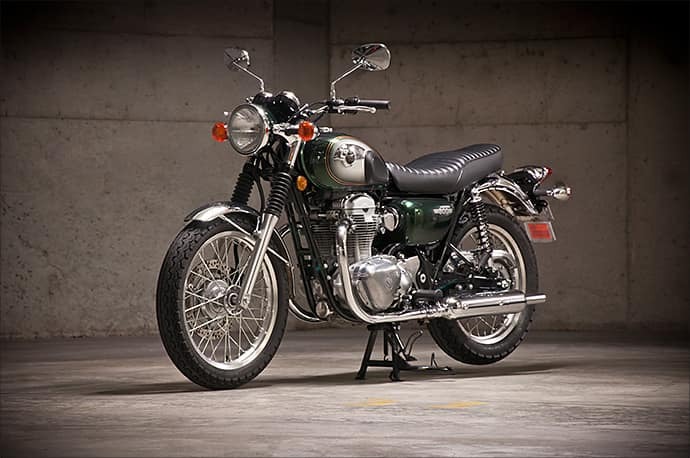 It has a 250cc inline four, a racing pose, four carburettors and decent (not amazing) suspension. 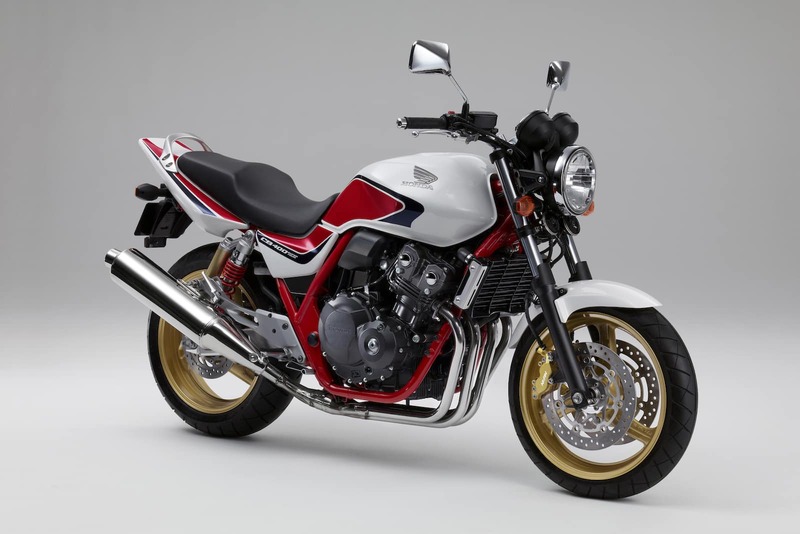 It has a whole slew of people who love them, and is one of the motorcycles people Honda most wish would bring back in new, fuel-injected and modern form. Not likely though, as the manufacturing costs for a four-cylinder are too high, and the market for a motorcycle this small is even smaller. People do the math and see a CBR600RR is only slightly more expensive, has much better suspension, and has much more practical day to day power delivery and choose like that. But good luck keeping those under the speed limits! I also like the retro racer look - reminds me of Japanese sports cars of the 1980s, which was my style. One note: Make sure you get the MC22 and not the MC19. The MC19 still had a decent motor, but only had one front disc brake. One of my favorites in its balance of power, plus style that's to die for. 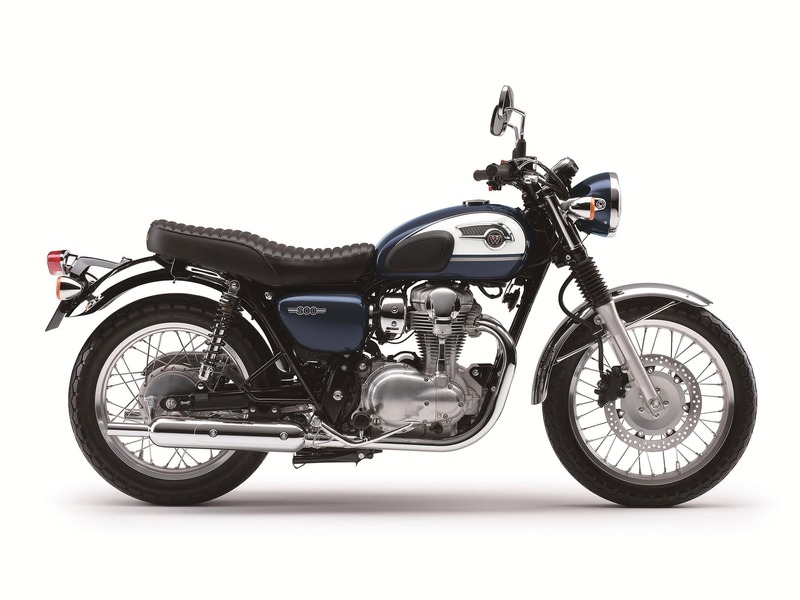 Produces a 'ok, interesting' 53hp, which means it's not learner-approved in Australia, so it's not a 'small' motorcycle. It's fuel-injected and with dual overhead cams it revs quite well, with a redline at a high (but useable) 12,500 rpm. 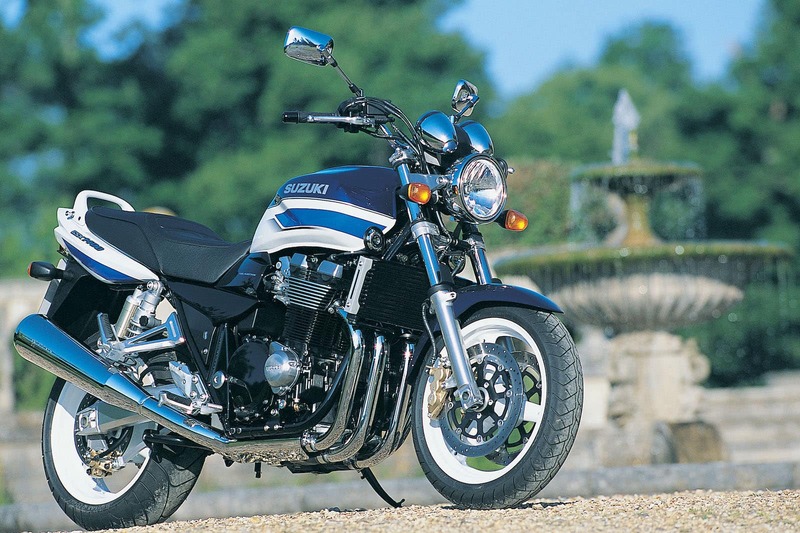 Yes, you can also get a Honda CB650F in the States, but it's frequently rated as being pretty boring. (Not exactly sure why.) 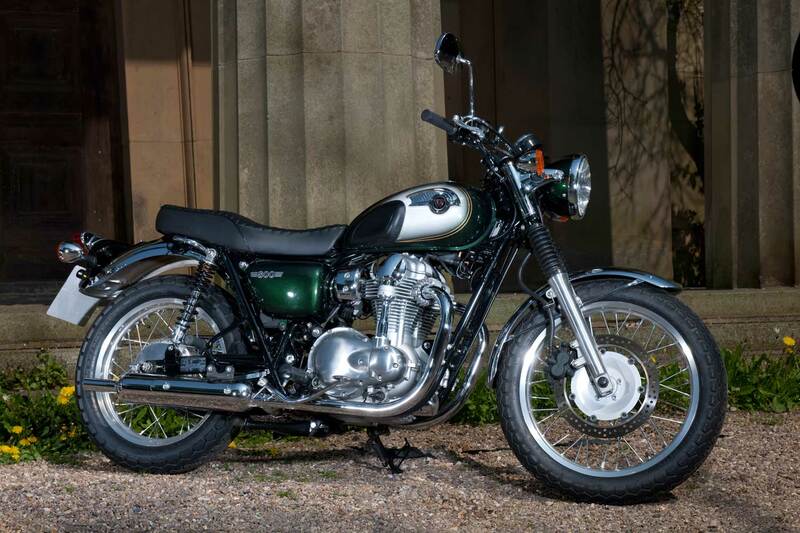 Meanwhile, the CB400 calls back the CB1 of old, one of Honda's legendary original four cylinders, which revved a lot higher, but produced similar power. 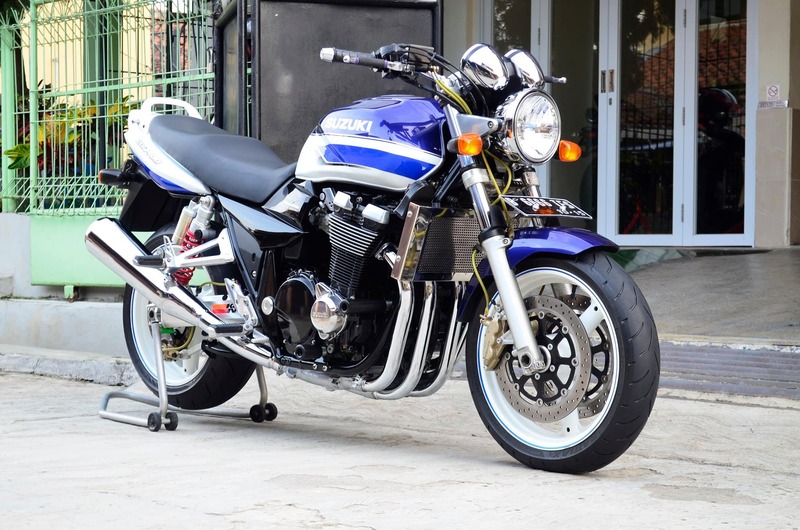 The CB400 has similar build quality but comes with fuel injection (pretty much a must-have for me... I don't like cleaning carbs if I don't have to, it's annoying). 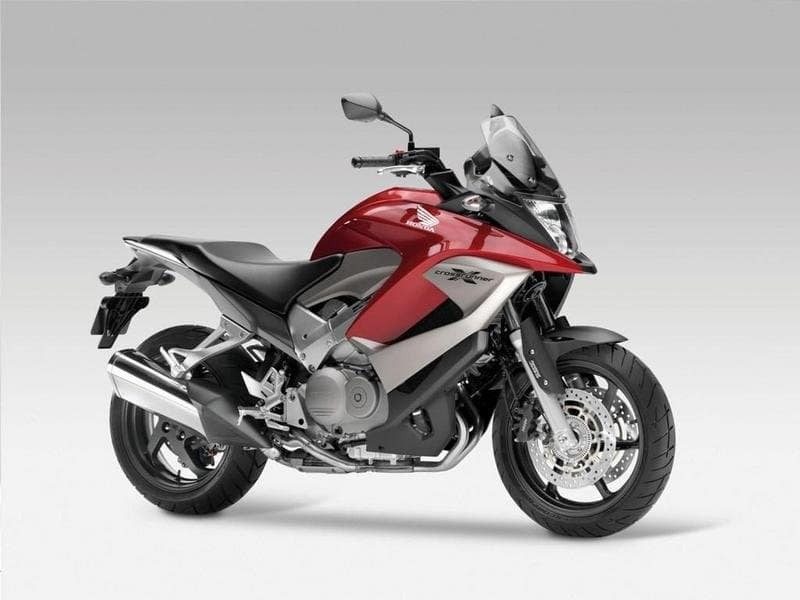 This is the Honda VFR800 but in upright adventure touring form. Not a full-on off-road motorcycle - it lacks guards, big wheels and tires - but it'd be more comfortable than a VFR over the long haul. 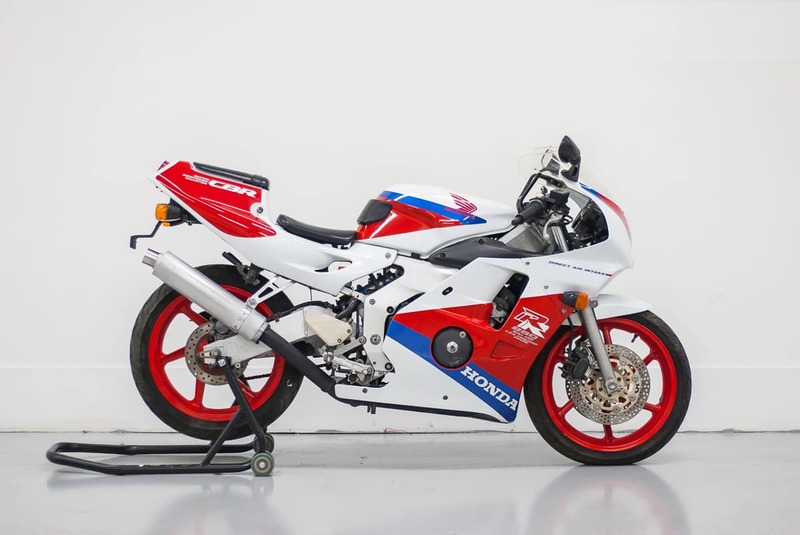 Mind you the VFR800 isn't uncomfortable so I'm not entirely sure if I'd get this, since the sports version looks just... sweet. Nonetheless I'd give it a try. I'm sure it'd be more comfortable over the long haul if I ever get to that. 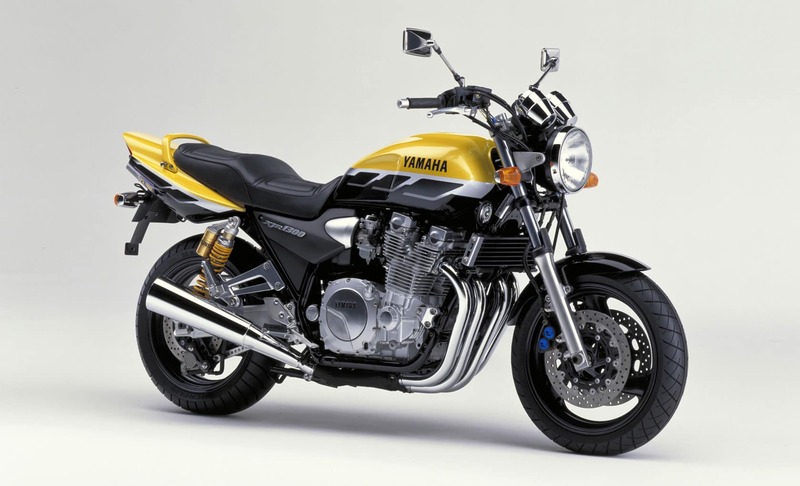 The Yamaha XJR1300 is another one of the three big bore fours (alongside the ZRX1200R and the GSX1400) that wasn't sold in the US. It's beautiful. 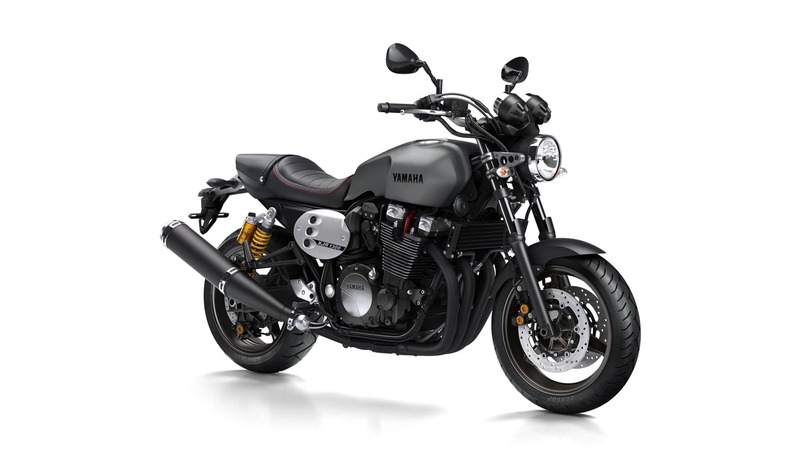 Functionally I'd choose this over the GSX1400 only if there was a better condition, better priced model available and not really worry about it. 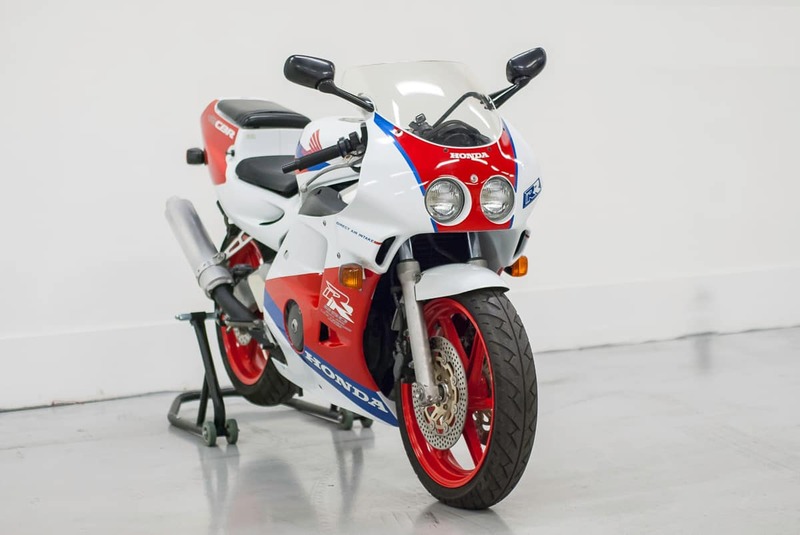 Since the GSX looks just as good and produces EVEN MORE low-down torque it's just be a case of finding a deal that works, since not many of these are on the market in general. I think there's an XJR1200 in there but it looks cool. A complete guide on how to set up a second (or multiple) Ghost blogs or sites on one server, on DigitalOcean or anywhere else. 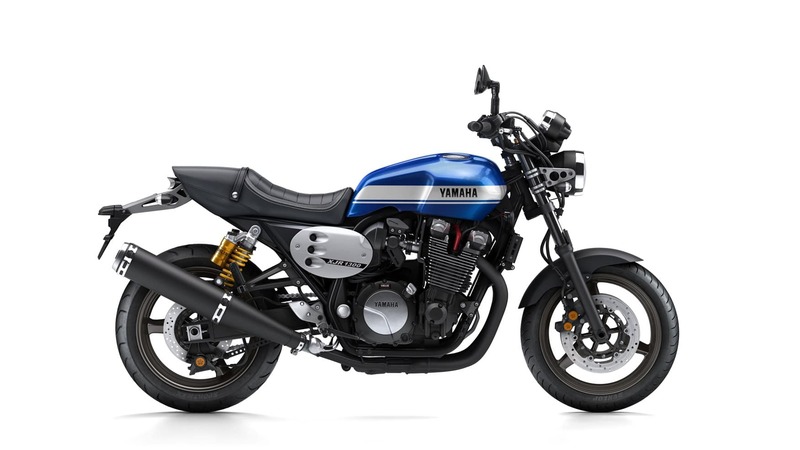 Looking for a reason to buy another motorcycle that isn't just "I just want one"? 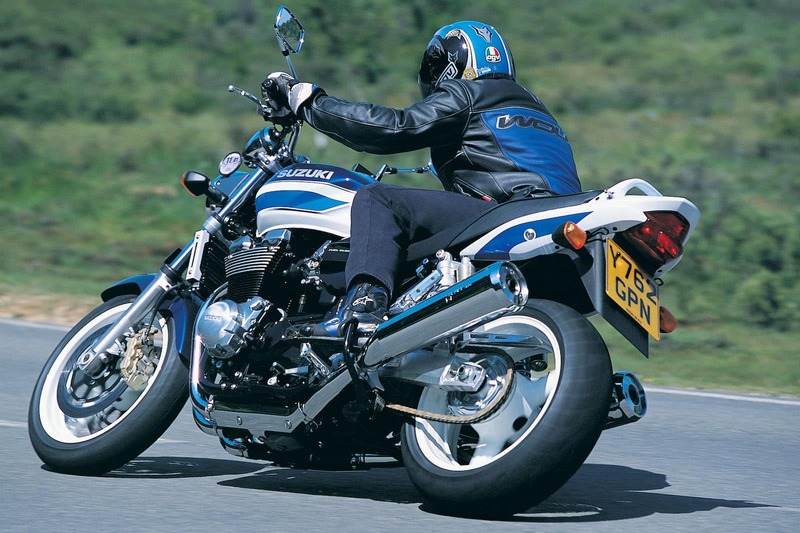 Here it is: you can earn passive income by renting motorcycles out.